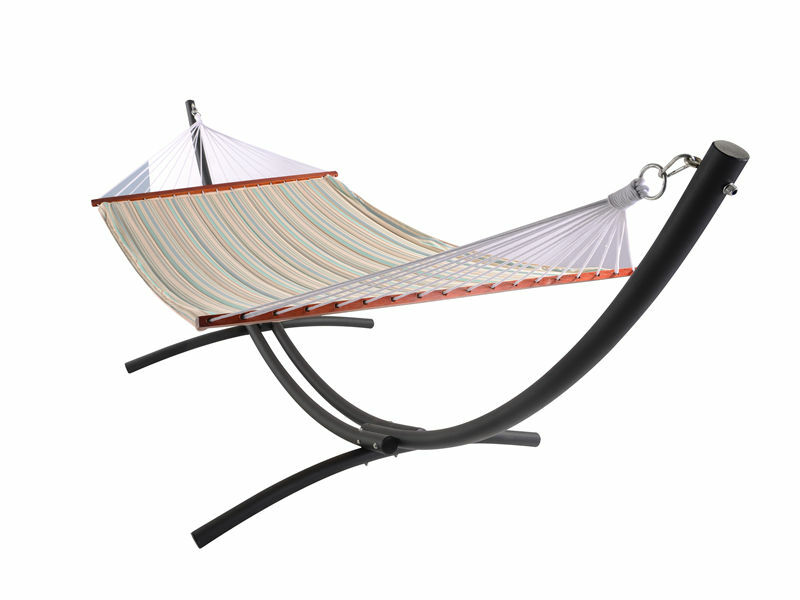 Find comfort with Garden Hammock Bed that complements any outdoor setting for a cozy resting spot - Perfect addition to patio, yard, garden, or pool.Detachable support pillow provides extra comfort to your head or feet for hours of relaxation. The best choice Balcony Hammock bed for simple setup by one person - Quick assembly so you can relax in no time- Joints lock together with snap button mechanisms - No special tools required -Assembly instructions INCLUDED - Easy to disassemble for storage. Looking for ideal Protable Outdoor Hammock Bed Manufacturer & supplier ? We have a wide selection at great prices to help you get creative. All the Protable Garden Hammock Bed are quality guaranteed. We are China Origin Factory of Balcony Hammock Bed. If you have any question, please feel free to contact us.